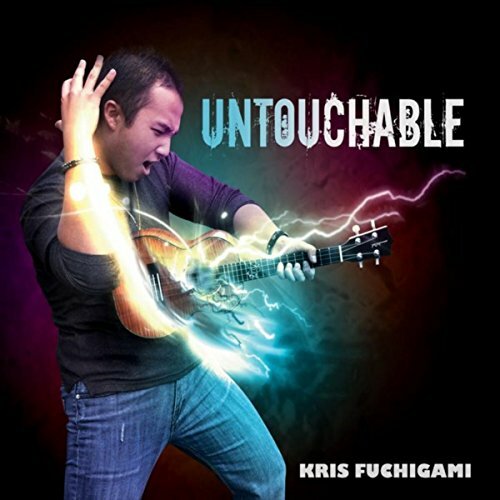 Kris Fuchigami was born in Hawaii. He began his musical journey at the age of 13 with an old ukulele and a strong desire to master that instrument. Just about two years later Kris won the grand prize at the Hamakua Music Scholarship Competition. In 2016 Kris was nominated for the prestigious Na Hoku Hano Hano Award in Hawaii. 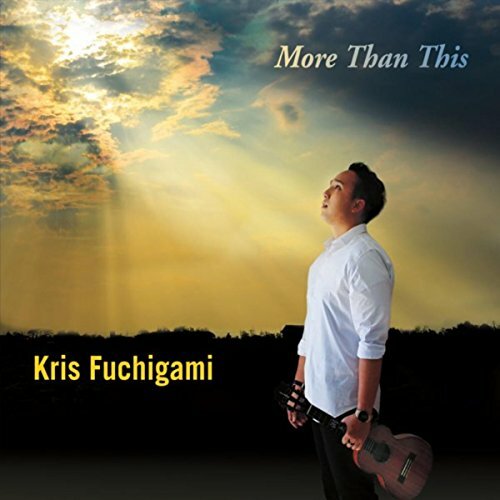 Kris has gained recognition throughout the world and has released several CDs. He has been privileged to perform with music virtuosos such as Jake Shimabukuro, Daniel Ho, Brittni Paiva, and many more.